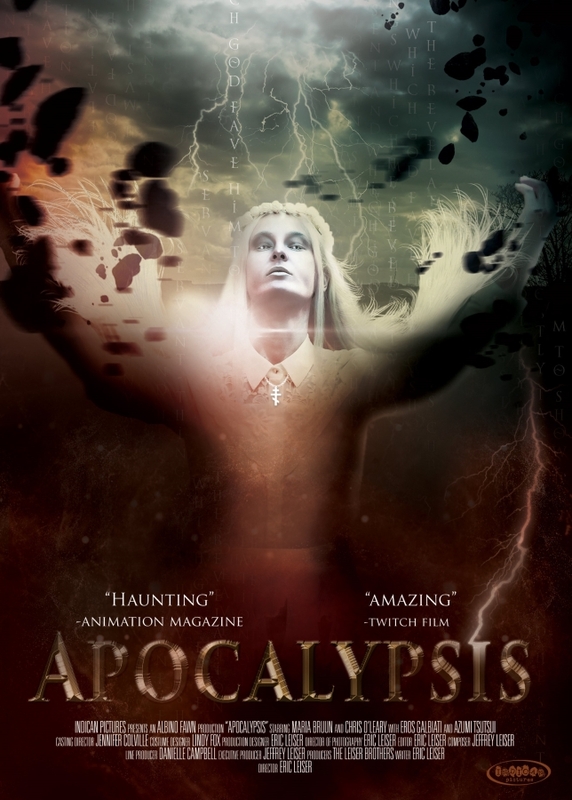 Apocalypsis Creates an Alternate Universe on DVD and Digital March 20th! Apocalypsis is an upcoming sci-fi and horror feature. From director Eric Leiser, Apocalypsis is showing in theatres today. The film is having its World Premiere, in Philadelphia. 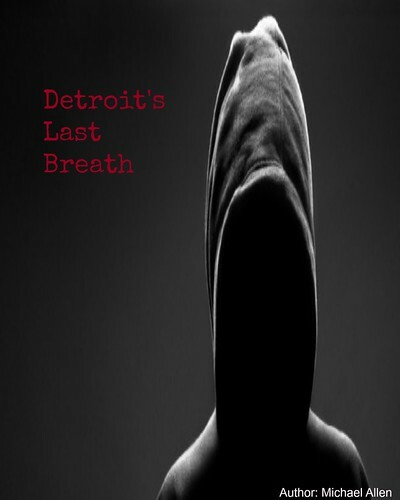 This indie thriller is also set to show at several more American theatres, throughout March (LA, NYC, Chicago). In the film, a woman is transported to an alternate world - through a black hole. Here, there is no escape. Apocalypsis centrally stars: Maria Bruun, Chris O'Leary and Eros Galbiati. A preview of the film's release is hosted here. Indican Pictures will release the film in at least five cities. Apocalypsis is slated to show in New Jersey (Mar. 2nd), Los Angeles (Mar. 9th) San Diego (Mar. 9th) New York City (Mar. 16th) and Chicago in April (TBA). This theatrical release will be followed by another, on home entertainment. Beginning March 20th, Apocalypsis will show on Digital platforms and on DVD. Both releases will be available in an Unrated format. Fans of sci-fi or thrillers are encouraged to take a look, with more on Apocalypsis coming this way soon. Apocalypsis will show at the following theatres: the Mars Gallery in New Jersey (Mar. 2nd), the Anthology Film Archives (March 2nd), the Egyptian Movie Theater, LA FilmForum (March 9th), The San Diego Regent (Mar 9th), the Upcoming: Cinema Village in NYC (March 16th) and the Mediawave Theater in Chicago, IL (April, TBA).